The UK has a population of 63.7 million, with over 85% (59 million shoppers) of these regularly using the internet (source), making it a well-established hub for internet shoppers. Over 82% of British internet users regularly shop online (source), which is the highest of the 28 EU member states- with 51% also stating that they prefer to shop online (source). It’s also estimated 70% of UK consumers now owns a smartphone and, in keeping with the global trend, more and more of these are using this as their preferred means of purchasing online. Sounds good...but what about Brexit? 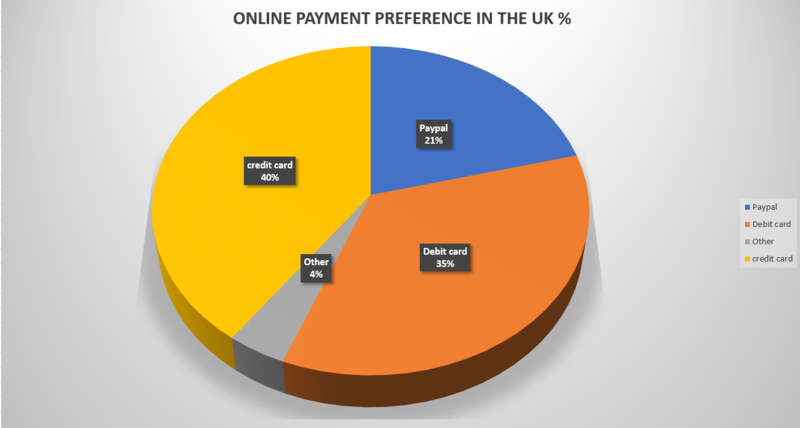 As mentioned above, the UK has a well-established and dedicated audience in the ecommerce market. Whatever happens with Brexit ( who really knows! ) there may be temporary shifts in economic patterns and a devaluation of the pound, but all research points to Britain remaining a strong hub for internet shoppers and a continued growth in British e-commerce (source). As we saw in our e-commerce guides to Denmark and Sweden, clothing/fashion is the most popular product category in the United Kingdom, followed by books and home electronics. As we are seeing on a global scale, online shopping for groceries is a rapidly growing sector in the ecommerce market. As you will undoubtedly know by now, the UK is a competitive market to gain a foothold. Therefore, it’s necessary for sellers like yours to provide high-quality customer service and communicate with their clients. What to ensure when selling to a UK audience? ● Retailers with a proactive approach to following up queries and resolving problems which arise. UK consumers enjoy shopping and spending money online, so will return to you if you have provided them with a positive selling experience in the past. the trend further. Source: Demandware Order growth by device (UK): quarter by quarter. One of the biggest players in the UK’s online retail market is Amazon (16 percent market share) which has long been established in the British market. 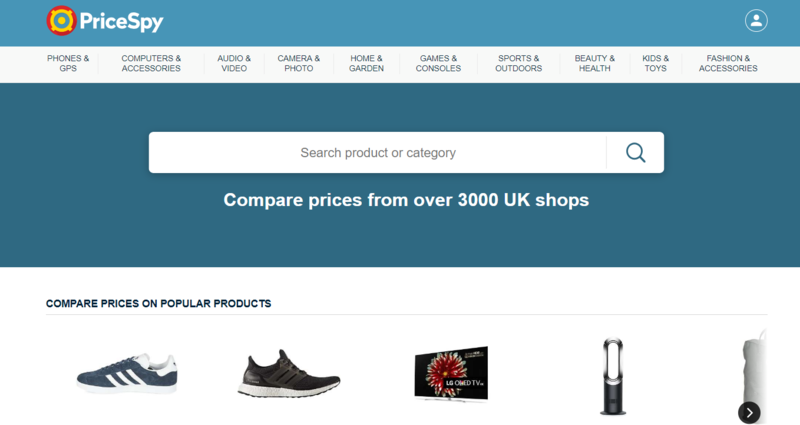 PriceRunner are a leading shopping comparison site in Sweden, Denmark, France and Germany. Products can be listed on Pricerunner under two types of categories: price comparison categories and shopping categories. Each category has its own characteristics. All the product feeds on our site are updated on Pricerunner between midnight and 4am each night. You can check their product feed specifications plus all the recommendations here. 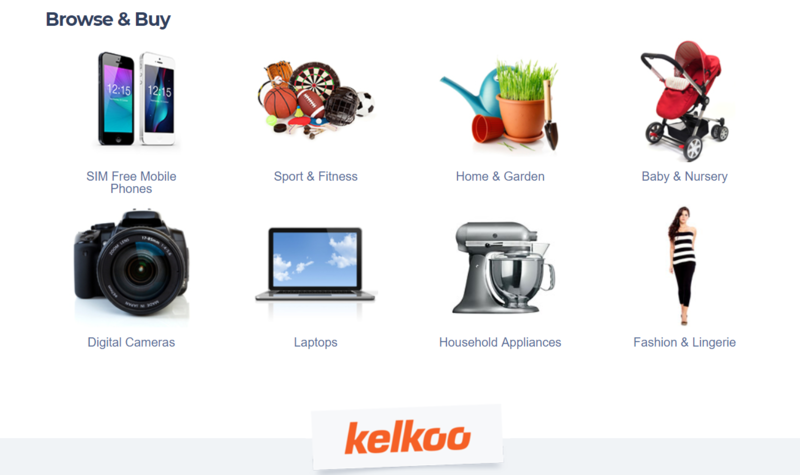 Kelkoo is a comparison shopping engine which offers integrated services for online shopping, increasing online sales by advertising products through highly targeted ad placements across a network of premium publishers. Founded in 1999, they are now present across 19 countries across Europe. 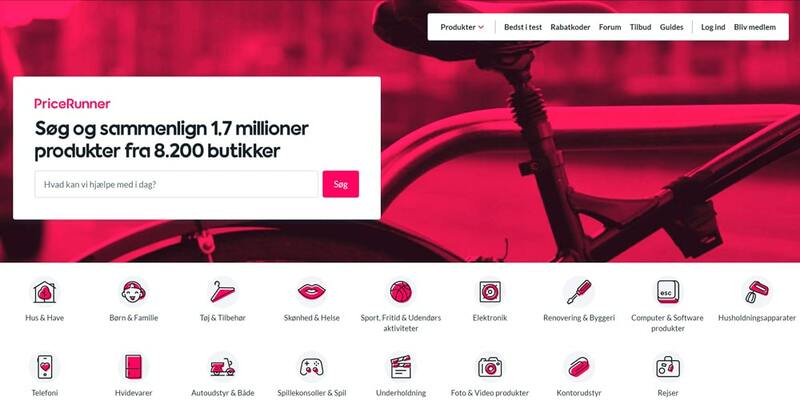 PriceSpy is a price and product comparison service operated by Prisjakt Sverige AB. Their users can compare prices and characteristics of products as well as read other user reviews on products and retailers and boast over 900 000 unique users per week (source). Join Prisjakt to get access to one of the best price comparison services in the Nordics and benefit from a high-quality and up-to-date WakeupData product feed. Recommended for your feed are: MPN, GTINs, colour, image links, shipping and size. Taking the step to reach out to British buyers is an intelligence step to boost your online sales. Why? UK e-commerce sites attract a wide audience of international buyers from Europe and further afield - potentially giving you access to millions of shoppers. Find out more information about your selling options in the UK, how to manage your data feeds across sales channels, and how to get connected today.